Roughly one year ago I was seated inside a three-story building in the heart of one of Delhi’s many slums, on the floor of an all girls school, one of the first in the slums that focused on helping girls who have been sexually abused, to emotionally heal and go to school. As a mother and a global advocate, the scene inside the school was heartbreaking. For these girls were the same age as my own daughter yet had already seen more hardship than imaginable. Yet somehow these girls had one common dream: The dream of an education and lifting themselves out of the poverty and daily struggles of life inside a slum. 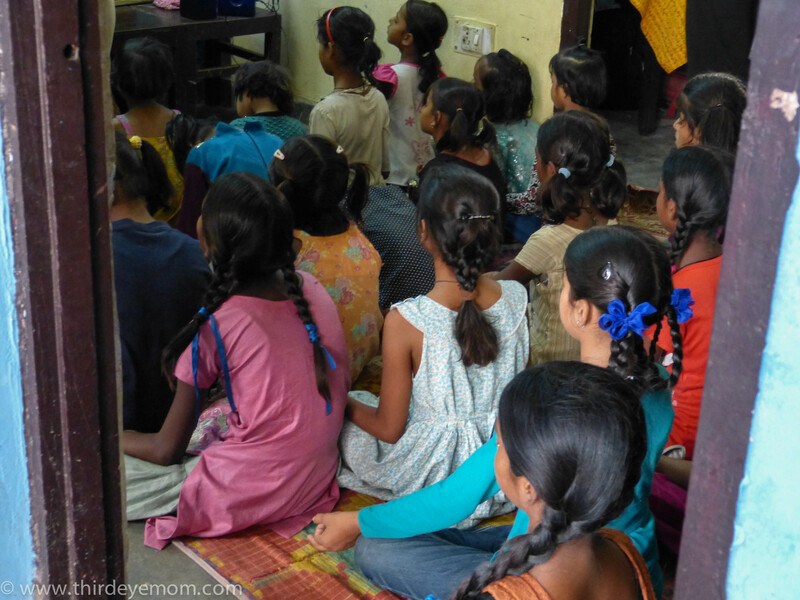 As we entered the Protsahan school, girls were meditating to help them prepare for their day of school. My experience in India reminded me of the uttermost importance of education especially for girls. The statistics around the world are dire yet also full of hope and opportunity for the future. More than 57 million children worldwide are denied the basic right to go to school (33 million of which are girls) and Nigeria where girls have recently been violently kidnapped from school, is home to the most out of school children in the world. What is even more shocking is that 250 million girls and boys – nearly 40% of the world’s children of primary school age – can’t even read a single sentence. This is a tragedy but there is hope. World leaders will be convening this June to discuss the replenishment of the Global Partnership for Education, a international fund that has already helped support quality education for 22 million children in some of the world’s most challenging environments. Last week I had the opportunity to meet with Selamawit Adugna Bekele, Global Youth Ambassador for A World at School from Ethiopia to learn more about the Global Partnership for Education and why it matters. Selam was born and raised in Ethiopia, a country in which most girls do not have equal rights or status as boys. 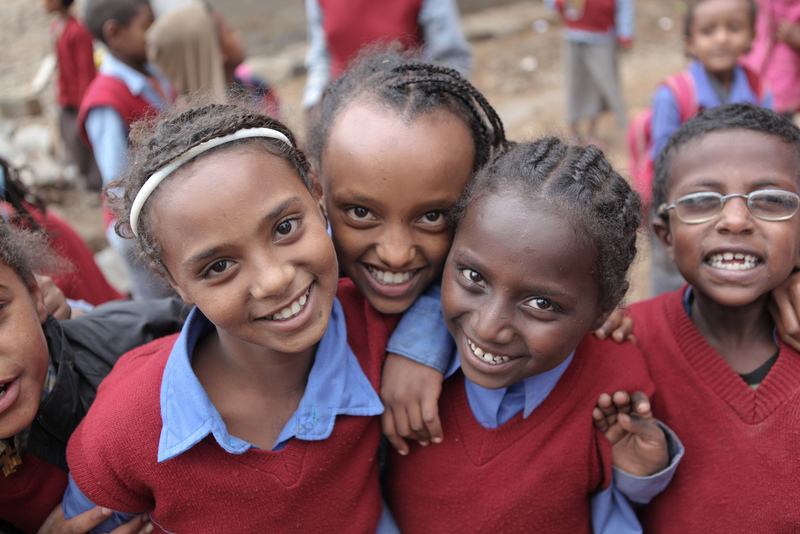 Fortunately, Selam was raised by a family who believed in the power of education even for girls and Selam blossomed. She became a teacher but realized that she wanted to do more. She was seeing too many inequities and imbalances in education especially for girls. Thus, she became a global educational advocate and has worked tirelessly in this field ever since. Lack of infrastructure: There are not enough schools, and the ones they have especially in rural areas are in very rough shape (some lack electricity and toilets which keeps girls from going to school). Quality of education is not good. There are too many children in each class and the teachers need more training and help. 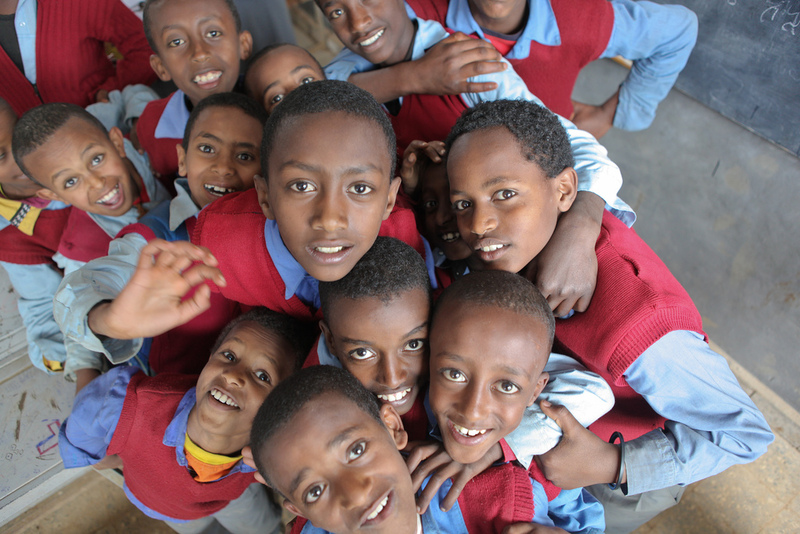 When Selam went to school she remembered having 97 children in her elementary class and one teacher. Today there are laws that state there can be no more than 55 children in a class but that is still way too many children in each class. 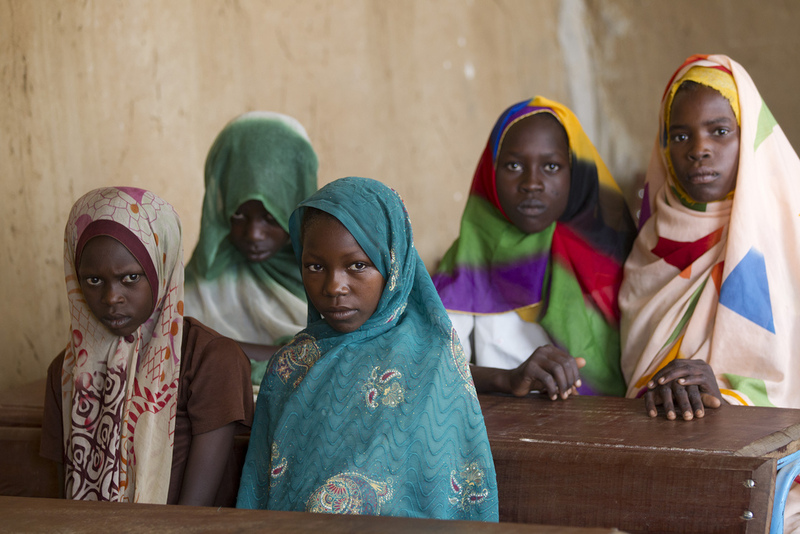 Schools are not safe especially for girls who are threatened with sexual violence and abductions. The practice of early marriage is common. 1 in 5 girls in Ethiopia is married before the age of 15, meaning they drop out of school and start families way too young. Economic Development: Education is a prerequisite for economic growth: No country has achieved continuous growth without at least 40% literacy. Every $1 invested in a person’s education yields $10-15 in economic benefit over that person’s working lifetime. Maternal & Child Health: A child born to an educated mother is more than twice as likely to survive to the age of five. As women’s education levels increase, immunization rates go up, preventable child deaths go down, and nutrition improves. Security & Democracy: People of voting age with a primary education are 1.5 times more likely to support democrary than people with no education. Gender Equality: Education increases self-confidence and decision-making power for girls, as well as their economic potential. Here is some more background information on the Global Partnership for Education 2014 Replenishment Campaign. All the information below is taken directly from the Results website, an advocacy group that works with Congress to end global poverty, and the “Greater Impact Through Partnership” 8 reasons to invest in the Global Partnership for Education now more than Ever”. To view sources in full and read even more, see notes below with links to sites. Around the world, 57 million children are still out of primary school and 250 million children – nearly 40 percent of the world’s children of primary school age – are failing to acquire even basic literacy and numeracy skills. In the early 2000s, the world made astounding headway on education, cutting the number of children out of school nearly in half. But progress has stalled since 2008, paralleling a decline in financial support from donor countries like the United States. This spring is our chance to get back on track, when donors pledge resources for the Global Partnership for Education, the only international organization exclusively dedicated to achieving education for all. The Global Partnership has already helped support quality education for 22 million children in poor and conflict-affected countries. Its unique model brings together all partners working on education in a country, including international donors, the private sector, and community groups, around a single national education plan, focusing resources to have the biggest impact in developing countries. Thanks to the Global Partnership’s model, countries like Somalia and the Democratic Republic of the Congo are now implementing their first-ever national education plans. 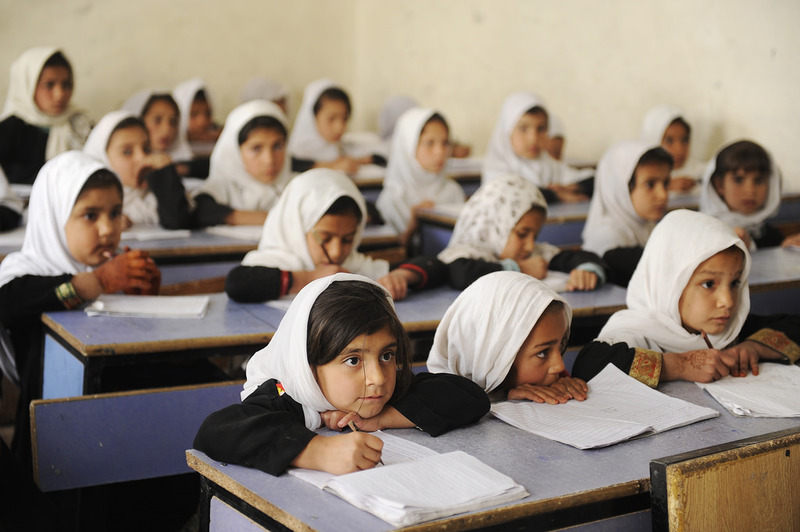 In Afghanistan, after decades of war, a lack of service delivery mechanisms, no national curriculum, a large illiterate population, and millions of children out of school, the Global Partnership is helping rebuild Afghanistan through its Interim Education Plan, bringing stakeholders together to establish a coordinated approach to delivering education services. This summer, the Global Partnership aims to raise $3.5 billion to support education for 29 million more of the poorest and most vulnerable children. It is time the United States pledges to do its part, helping build a better educated world by committing $250 million over two years. I intend to write my members of Congress to urge that we pass this measure. With less than 2% of our budget being spent on foreign aid, education and global health are critical to making the world a better place for all. 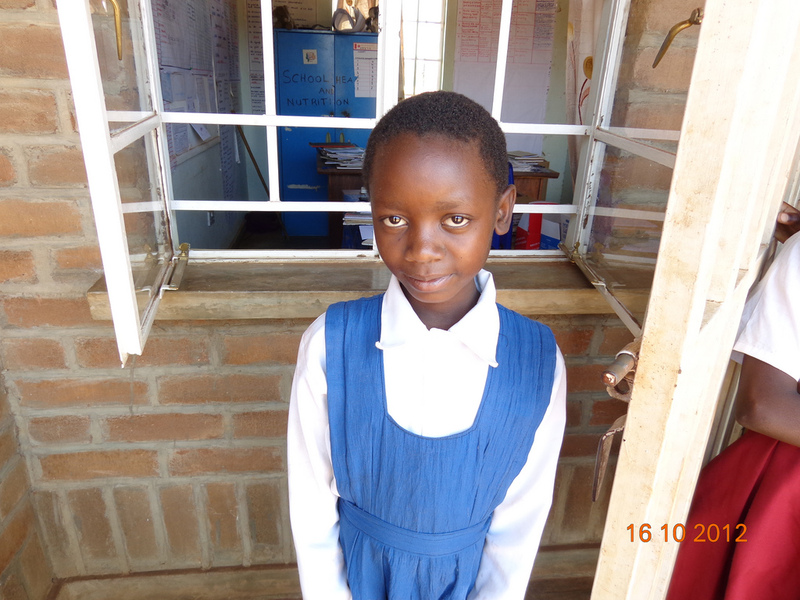 Results: “As Girls Risk Their Lives for Education, It’s Time for Us to Stand Behind Them”. “Greater Impact Through Partnership” 8 reasons to invest in the Global Partnership for Education now more than Ever”. I dedicated a song to the education of women. It is called “Ecoutez-moi” from the album Manaus Where Two Rivers Meet. It is in French but shouldn’t be too difficult to understand. The education of girls is so important. I hope it fits the right ears and minds. Let me know if you want the English translation. Thanks Leslie! I speak French so I should be able to understand. I will try to google it and listen. 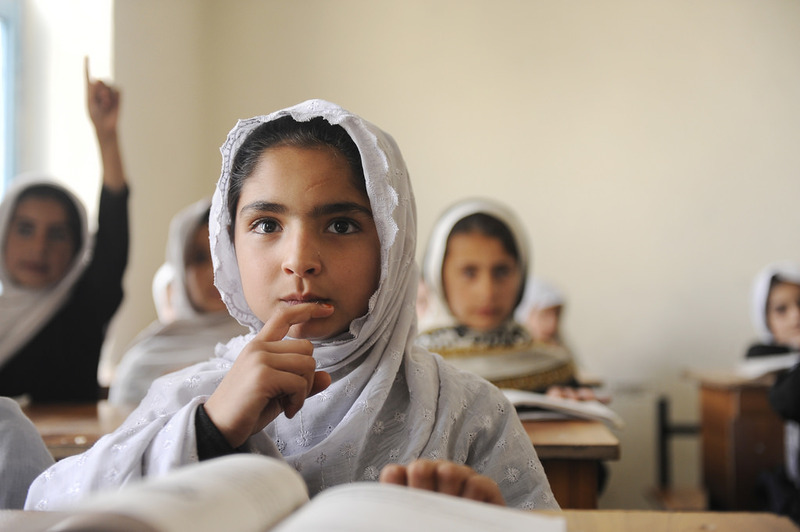 Girls education is the key to the future. So incredibly important. You’ll either have to go to my web page and click on the albums or go to iTunes and look for the album “Manaus Where Two Rivers Meet” by swo8 Blues Jazz. Click on the album cover and you should see “Ecoutez-moi”. Click on that and you should be able to sample it for free. Let me know if you have a problem finding it. Thank you so much for having a listen. I do have an agenda, if you listen to my political rants. Having an agenda is a wonderful thing. Otherwise nothing would ever change. This agenda is for the good of all. Thank you for sharing. Must admit you have covered the issue extensively, first of all raising the right issue of girl child education, second experiences across developing countries and third the impediments to improvement. Thanks for sharing. We believe that in educating girl child lies the long term prosperity of any developing nation. Thanks so much for the comment. Yes educating a girl is key to the future. Thanks Claire. I feel the same way. I am truly passionate about helping women. That statistics of 40 percent of children not being able to read a single sentence is heart breaking. We take so much forgranted in our North American paradise. Thank you for bringing this information to us. Yes it is so sad. So many girls are forced into early marriage too as children. They can’t go to school and are stuck in this cycle of poverty forever. So sad. So true Jo. I think of what it must be like to be born a girl in so many parts of the world where girls are not considered equals to boys. They are married as children and never go to school. It is really so tragic. I agree with Jo. The culture does not give them a chance…. Education. Education. Education. So many children in developed countries take it for granted and gender is not normally an issue till later in their lives. I see in my work, teaching in Intensive English Centres in Australian primary schools, and in schools in East Africa and South East Asia, that this privilege does not extended to many countries. Wow that must have been quite the experience to work in schools in these nations. Thanks for sharing. Thank you for sharing this and for being active in making difference in the lives of children deprived of a very basic right for education. It’s so easy to take education for granted in countries more financially blessed like the USA but growing in the Philippines, I’ve seen the pain and struggles of parents and their children just so they can go to school. Some walk miles bare foot or cross dangerous rivers to learn and hopefully one day use that education have a better life. May you post open the eyes and hearts of so many. Thanks so much for your comment. There is so much we take for granted in life. Education should be a universal right, regardless of anything. I hope this fund can help more children go to school.